When pirates infiltrate the Candy Kingdom and steal a precious treasure, Princess Bubblegum must send her most trusted friends to retrieve it. Well, her most trusted friends least likely to dissolve in water. 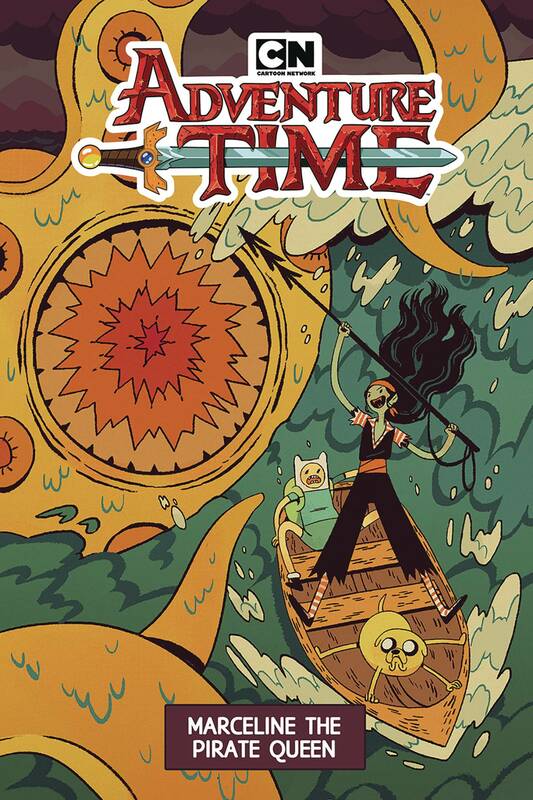 Together with BMO, Marceline sets sail in pursuit as the dread Pirate Queen, where she faces deadly sea monsters and more in her quest to retrieve the Candy Kingdomfs treasure. 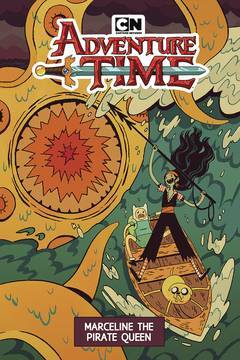 Join writer Leah Williams (X-Men: Gold) and artist Zachary Sterling (Bee & Puppycat) as Marceline and BMO learn exactly what it takes to survive the furious oceans of Ooo!.